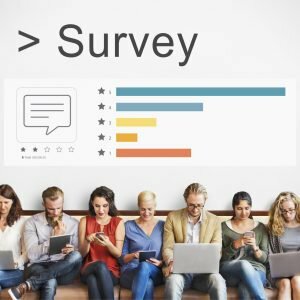 A new survey of Americans has shown that CryptoCurrency still has a long way to go in reaching and educating the citizens of the United States, especially among women and older folks. The survey has revealed that only 7.95% of the population has invested in a cryptocurrency, leaving much room for adoption to grow among the vast majority of Americans. And among the 92.05% of didn’t buy any cryptocurrency, 7.76% do plan to purchase some in the future. Many Americans are not investing in CryptoCurrency, but why? This is because many are scared. For example, the reasons people didn’t invest in cryptocurrency, 35.02% fear that the risk is too high, 27.04% find it too difficult to understand, 17.97% say it’s a scam, 16.12% are waiting for the “bubble” to burst, 11.40% find it too difficult to use, and lastly 5.75% think that there are too many fees. Just 40.01% say they are not interested or they think there’s no need for them. The survey also found a major gender gap in cryptocurrency holding, with just 4.27% of women saying they own cryptocurrency compared with 11.86% of men. What do you think should be done to help more Americans invest in CryptoCurrency? How should they be educated or reach out to? You can suggest how you think this awareness could be spread below in the comment section. And don’t forget to subscribe to our newsletter for more crypto news.